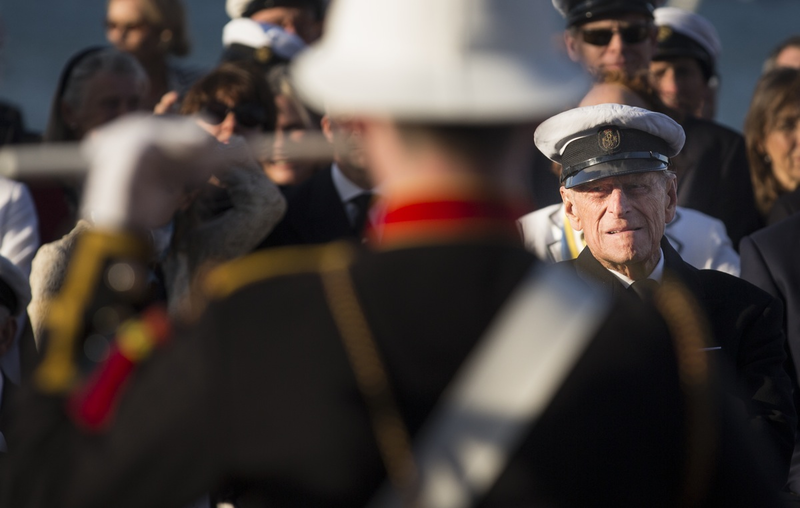 HRH the Duke of Edinburgh conducted a ‘fleet review’ of the Royal Yacht Squadron (RYS) in Cowes. 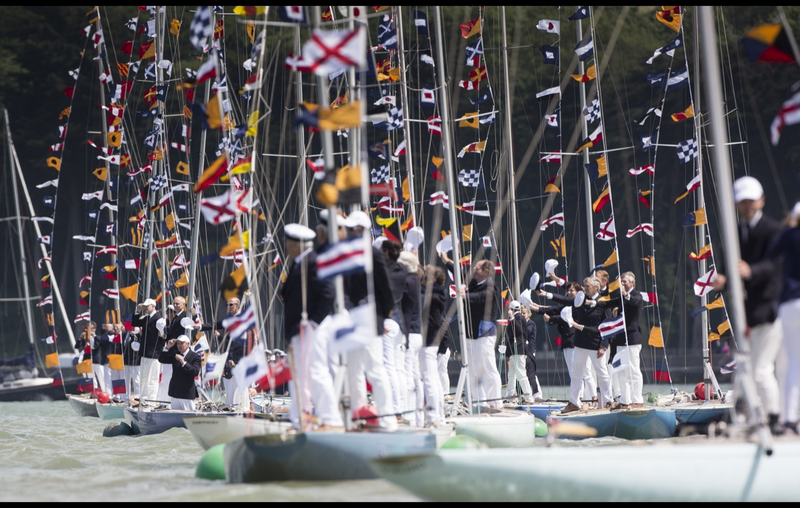 To commemorate the bicentenary of the exclusive yacht club, in excess of 180 yachts turned out, dressed overall, with their crew wearing the Squadron’s familiar uniform of blazers and white trousers. The Duke of Edinburgh was joined by The Princess Royal, Vice Admiral Sir Tim Laurence, the Earl and Countess of Wessex and Prince Michael of Kent along with King Harald of Norway, King Constantine II of Greece and Queen Anne-Marie, Prince Albert of Monaco and King Juan Carlos of Spain. 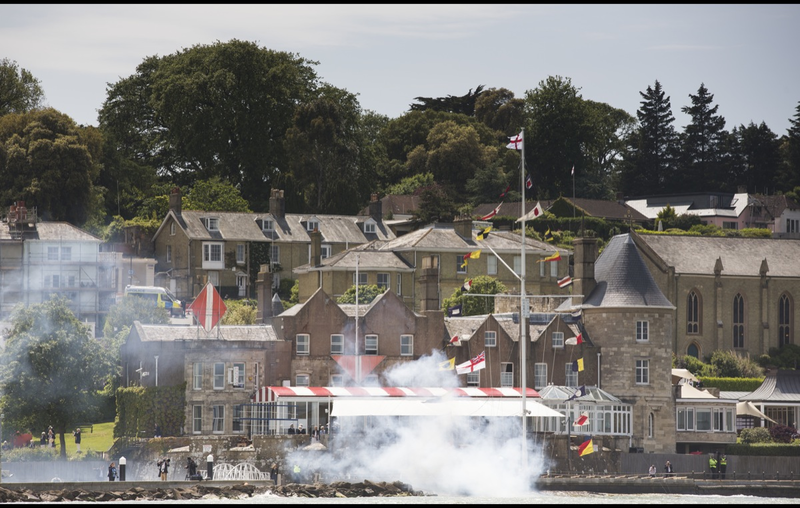 The RYS fired off a 21-gun salute as the Duke of Edinburgh climbed aboard HMS Ranger in order to conduct a review of the members’ yachts. The fleet comprised all manner of craft from small RIBs to sailing and motor superyachts, classic and modern, including the William Fife-designed Mariquita and the 246ft motor yacht Leander. As the Duke of Edinburgh passed the columns of yachts, each crew in turn doffed their caps and offered the Duke a salute, which he reciprocated enthusiastically. The Royal party and members of the public gathered along the Parade in Cowes to round off the days celebrations to the tune of Beating the Retreat, played by the band of Her Majesty’s Royal Marines.